Project Hydro is a decentralized, open-sourced project curated by the Hydrogen Platform Corporation, located out of New York City. The various protocols and APIs that are being developed are 100% free to build on top of and integrate with your current platform. These various protocols that are being built by the team are Raindrop, Snowflake, Ice, Tide, Mist, and (recently added) Hail. With these protocols, there has been an ERC-20 (Ethereum based token) token that was created to be used across the entire ecosystem of Project Hydro and power the various dApps built by developers. In this article, we’re going to dissect all the different ways the HYDRO token can be utilized within this incredible financial ecosystem made to increase security and transparency for everyone using these products around the world. 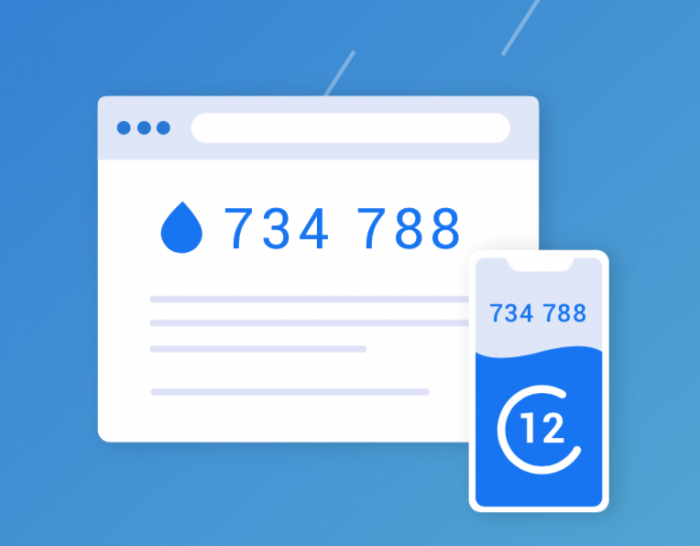 Raindrop was the first phase of the various products built by the core Hydrogen team, which is a MFA (multi-factor authentication) application. You might be familiar with MFA, or 2FA (Two-Factor Authentication), which is a tactic used by many websites and service providers to protect users from hackers who may have stolen passwords from a database. 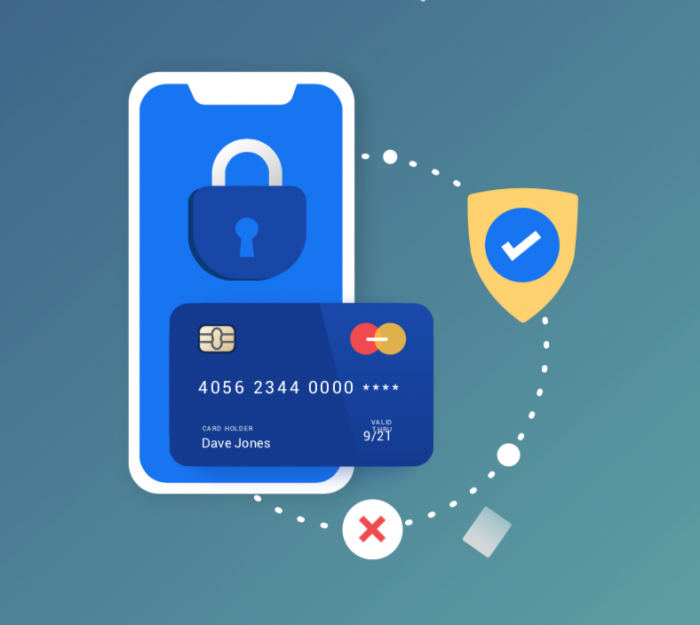 Raindrop brings an interesting perspective to 2FA where it’s blockchain based, and far more decentralized than its competitors like Google Authenticator or Authy. In addition, it also protects the end user from being phished because of how the authentication functions and reads the IDs on-chain. You can also check out how to link your Hydro ID with compatible websites. The Hydrogen team even made a video showing how simple this is to get started! 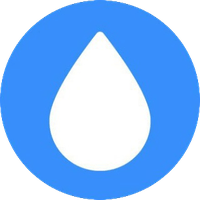 The Raindrop API doesn’t require the use of Hydro tokens, but is an extremely important stepping stone for many of the other phases that the team is building. The Snowflake API brings an extremely important angle to not only the blockchain world but the entire financial realm as the digital world has been growing at an exponential rate. Many organizations are trying to figure out how to onboard new clients and users into their database, and Snowflake brings a unique solution to this massive issue. It is a protocol built primarily for KYC (Know your customer)/AML (Anti-money laundering) purposes. The protocol has already been built, and is currently on the testnet, and soon to be live on the mainnet (this means it will soon be functioning on Ethereum’s blockchain). Let's look at some different ways that this technology could be used and, more specifically, how HYDRO is involved! 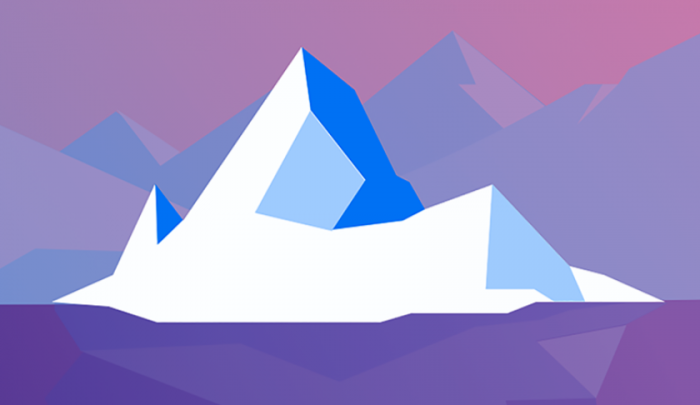 Basically anyone can build a KYC dApp on top of Snowflake, and you’re able to do a ton of different things with it. You’re able to require a certain amount of Hydro for payment to have an expedited KYC process, or have Hydro staked to have this completed. One of the ideas that I personally came up with was how exchanges who have a native token revolved around the exchange could build a dApp using Snowflake and bring more utility to their token! They’d have to require a payment/staking in Hydro as well as the exchange’s native token to have an expedited KYC process. For those who use some of the big exchanges, like Binance, imagine the benefits this could bring to the utility of BNB! It would be huge! This could be accomplished using Snowflake. Developers would also be able to build dApps and tie in a users credit score using third-party APIs. This could be a huge benefit for platforms who specialize in lending. It can not only help build the reputation of users who are good-actors within the system, but also punish those who try to break the rules- hurting their credit score and reputation. All of these dApps that have been developed, or ones that will be built are going to be deployed on the dApp store, which is currently being reskinned to look similar to the iOS App Store, which will make it extremely easy for individuals to understand how the platform functions! You can check that out here: https://hydroblockchain.github.io/snowflake-dashboard/dapp-store All you need to do is connect Metamask, and go to the Rinkeby network, and boom! You're instantly able to interact with all the dApps that are built within our ecosystem. Other ways that Snowflake can be utilized is through lending, mortgage, savings, gift card, and even invoicing dApps. This will enable people from all over the world to have a finance ecosystem that is safe and easy for anyone to use all around the world. Ice brings a unique solution to the financial world where you’ll be able to stamp documents on-chain as well as document signing. This is similar to platforms you may have already heard of like DocuSign or Adobe Sign. 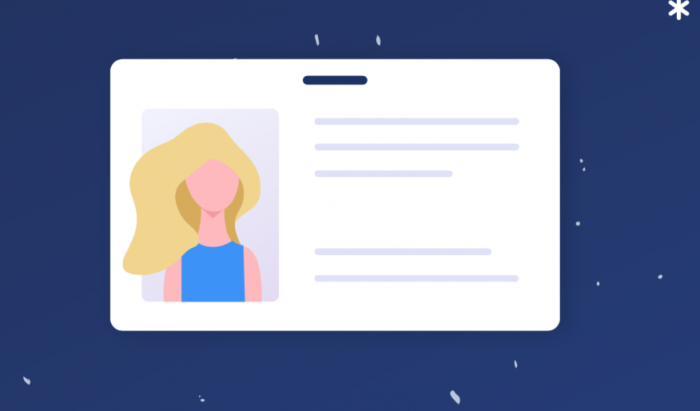 The big issue with these is you have no clue who is stamping them- there’s no identity behind the signature (Funny how this is brought up after Snowflake, which focuses on KYC and digital identities :))! The unique part about Ice is it will actually be interoperable with other blockchains as well to help with document stamping for decentralized cloud storage. Some examples of this are Sia, Storj, MaidSafe, and IPFS (InterPlanetary File System). This can enable for secure transfer of files to anyone and everyone around the world. The Hydro token is used for all the on-chain stamps. In addition to this, dApps are able to be built using Ice for different financial services, such a staking Hydro for notaries. If you don’t know what a notary is, it’s an authorized individual who writes up certain contracts or deeds. So why would Ice be beneficial for this? These documents can be stamped on-chain for security, and can have Hydro to be staked as a form of payment for these services- creating good actors within the ecosystem. Tide brings a very interesting aspect to the financial world. The developers behind the protocol are enabling basically any type of payment dApp. This obviously means that Hydro would be used throughout this entire ecosystem being the main payment method. One of the interesting aspects that has been brought to light is the ability for recurring payments. Many digital currencies like Bitcoin and Ethereum, among others, are impossible to have recurring payment structures due to the usage of it's smart contract. While Hydro is still being used through smart contracts, the protocols built for Tide will allow for these types of payments! This is a huge deal. This allows for subscriptions to be easily paid for. For example, you will be able to pay for subscriptions like Netflix, Hulu, or other monthly, yearly, types of subscriptions using Hydro. This can also enable people to pay-as-you-go solutions. For example, you could have a subscription to something and only be required to pay for it when you use it. Lets say you wanted to have access to a subscription like ESPN+. Now, instead of having the access for an entire month and then being able to cancel your subscription right before the payment period, you'd essentially have gotten all that usage completely for free- this can hurt a lot of content creators who sell their music or art. Now, you'd be able to build a subscription service so people would only "own" it for about an hour or two after paying a very small fee. This will enable content creators to have better revenue for their products, and not needing to sell themselves to companies like Apple Music, Spotify, or Amazon Music, who take a massive cut from the artists. With the ability to tie in Snowflake into Tide, this brings about an incredible solution. 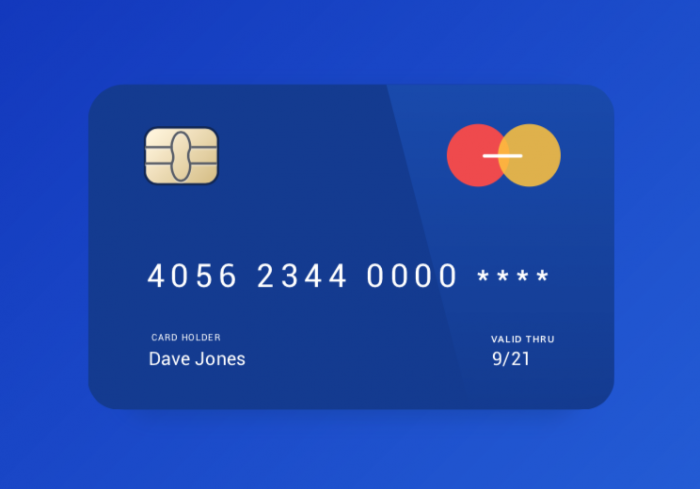 Individuals will now be able to pay credit card bills, or even payroll for companies. By tying in your digital identity, these payments can be done easily and efficiently. All these different types of opportunities can be done through different dApps built using Tide. By building a wallet within the Hydro App, this will also enable for POS (point of sale) transactions but just the push of a button! I know in the beginning of the article I mentioned Mist, but we haven't released too much information about Mist, other than that it will enable people to build and deploy AI dApps, so I won't go too into depth about it. Nonetheless, lets talk about Hail! Hail is a protocol that enables for Security Tokenization. This enables people to build and deploy Security Tokens, whether you're an SME (Small or Medium Enterprise), or even an MNE (Multinational Enterprise). Other than just allowing businesses to create Security Tokens, anyone around the world can create a security token! This allows for music, art, real estate and many other things to be built into security tokens, but what's better is Snowflake is tied into the ecosystem so it enables for a one-stop shop for security tokenization.